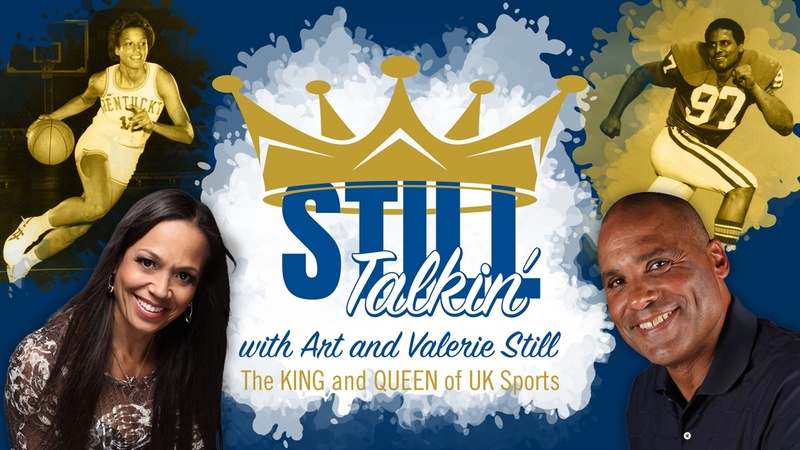 Welcome to the Still Talkin’ podcast with the King and Queen of UK Sports Art Still and his little sister Valerie. In this two-part interview with the 1983 Heisman winner Mike Rozier and younger brother Guy Rozier. King Arthur had to sit on his throne for part of the interview while newly elected Women’s Basketball Hall of Famer, little sister Valerie holds down the fort. The King returns just in time as Mike and Guy talk about how they end up at the University of Nebraska. Enjoy these two loving brothers and sister, elite athletes, Hall of Famers, Big-time Gamers, Big Blue Royalty, Record Breakers, History MAKERS Still Talkin’.